In 2014 Shane created ThatSoberGuy.com and Sober Guy Radio, which focuses on sharing personal experience and offers resources to help those struggling and recovering from alcoholism ... See More and addiction. 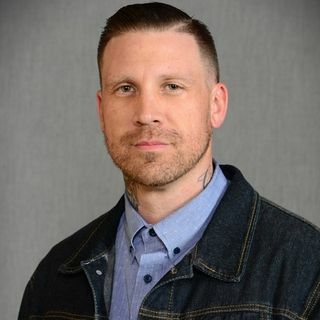 Longtime friend and co-host Seth Manter officially joined the show in 2018 after many guest appearances. Shane and Seth bring a unique, open, honest, and sometimes comical approach to addiction recovery. The Sober Guy platform continues to grow with weekly Friday and Tuesday podcasts that reach listeners across states and continents.